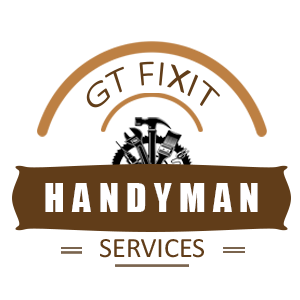 GT Fixit (Greg Tatum) is a Handyman Serving Port Angeles & Sequim and Surrounding Areas. Over 30 years of home building, engineering, and project management experience to serve you. Copyright © 2019, Gt FixIt | Greg Tatum | Port Angeles, WA.